couple weeks ago. 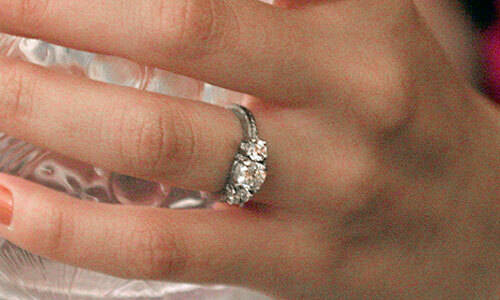 Her blog was telling the truth, she now has a ring. Pretty ain't it? It better be, it was expensive! were questioning us a lot, "was it true"
so we decided to save our money and time and just get it done with. thanks Elvis for a good time. 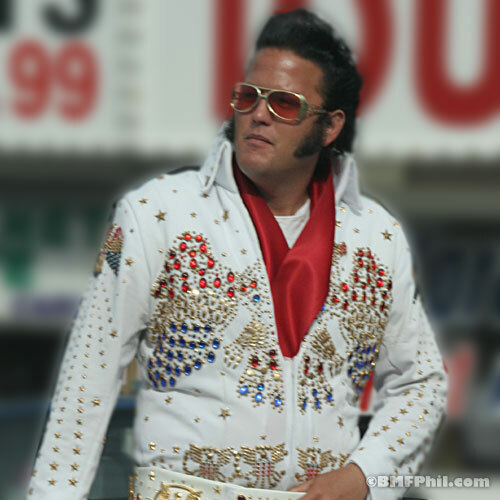 Elvis, thanks for the good time!